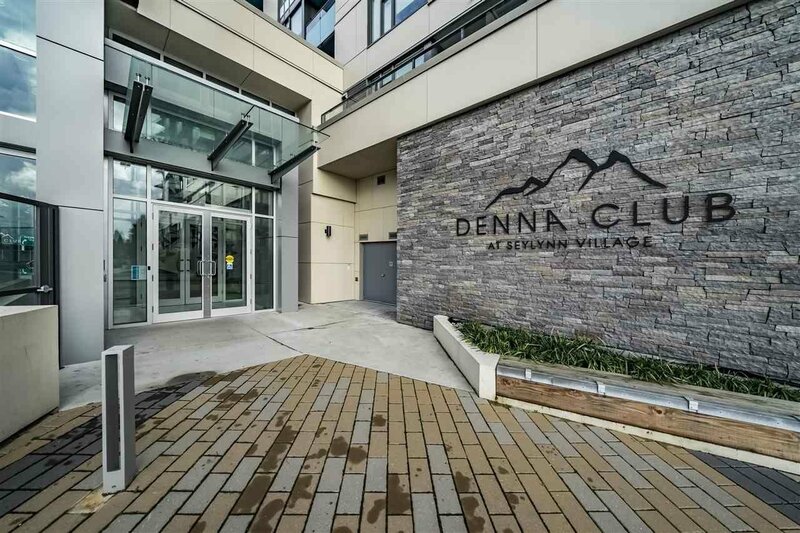 Welcome to the COMPASS at Seylynn Village, designed by DENNA HOMES an award-winning development company. 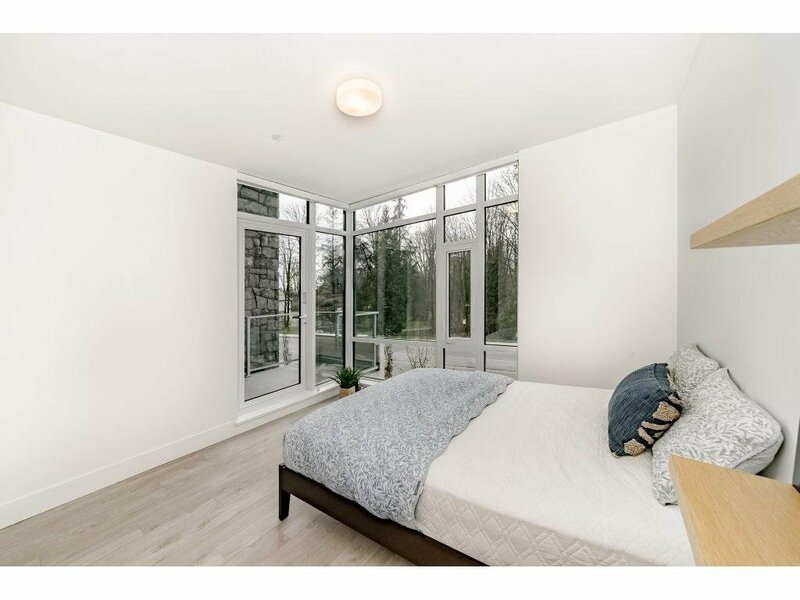 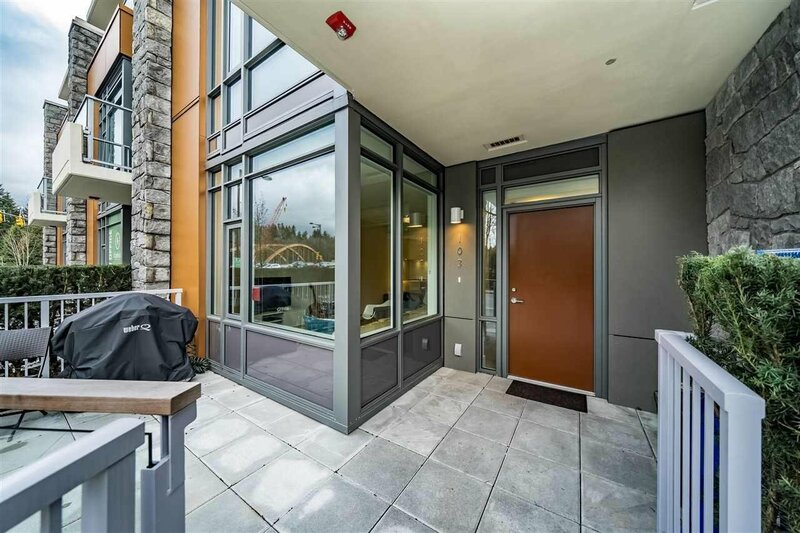 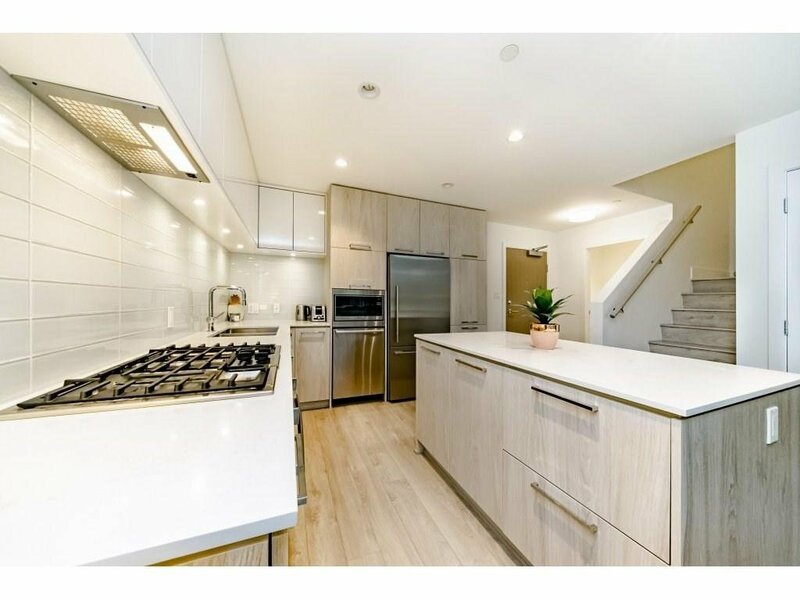 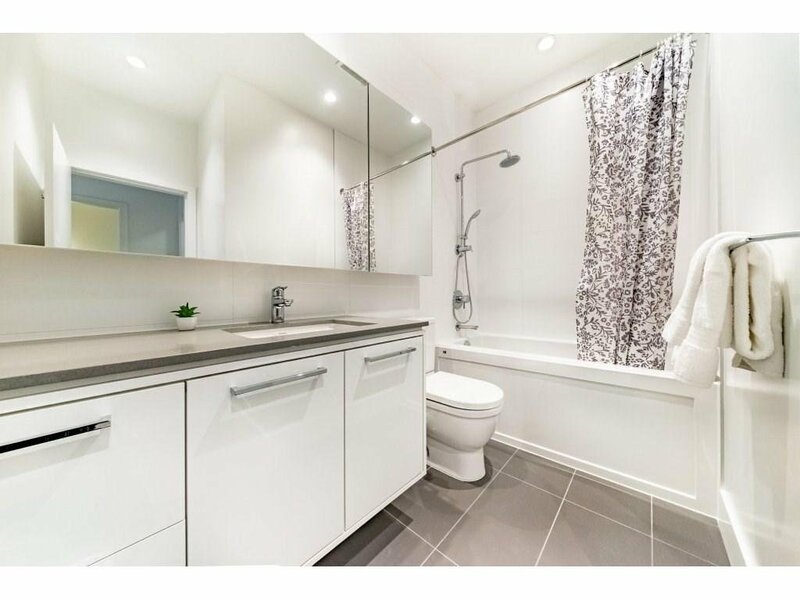 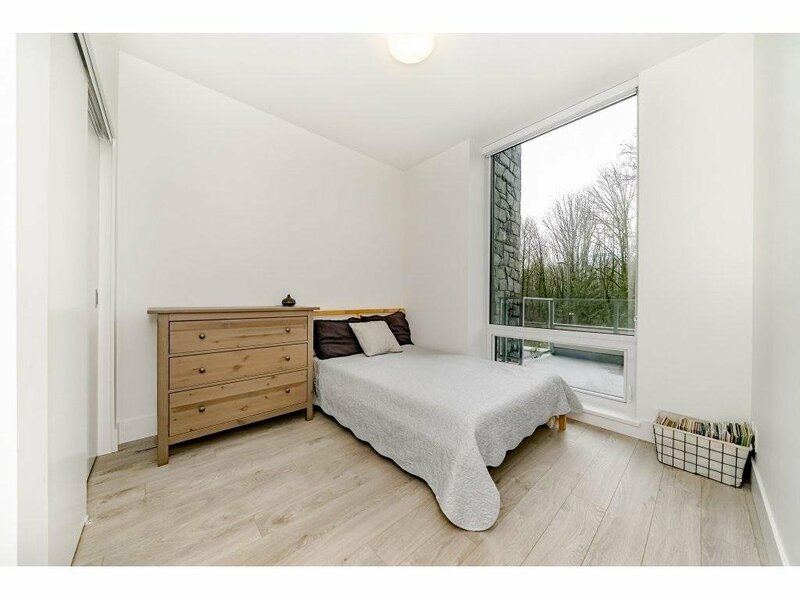 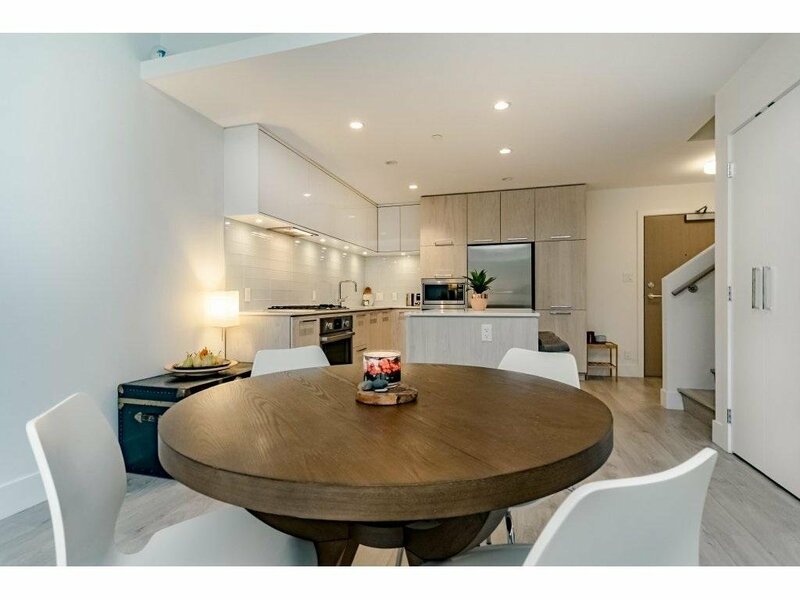 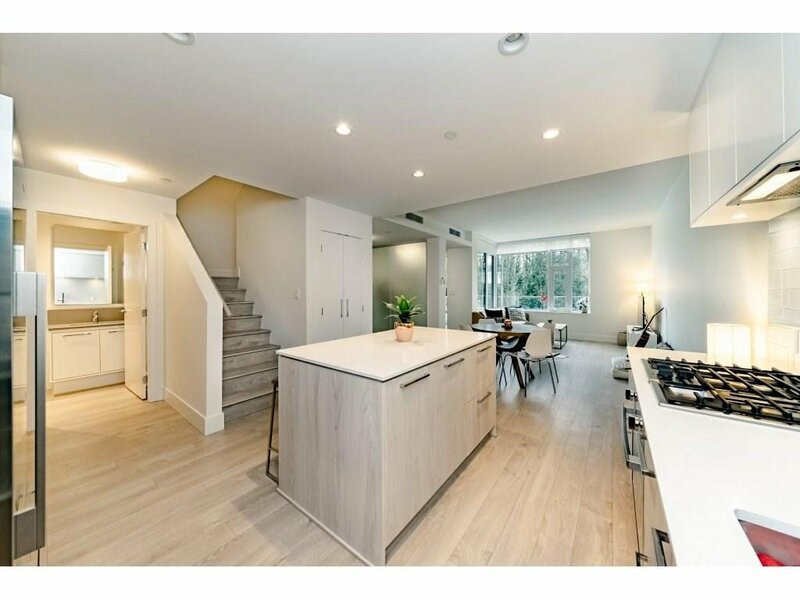 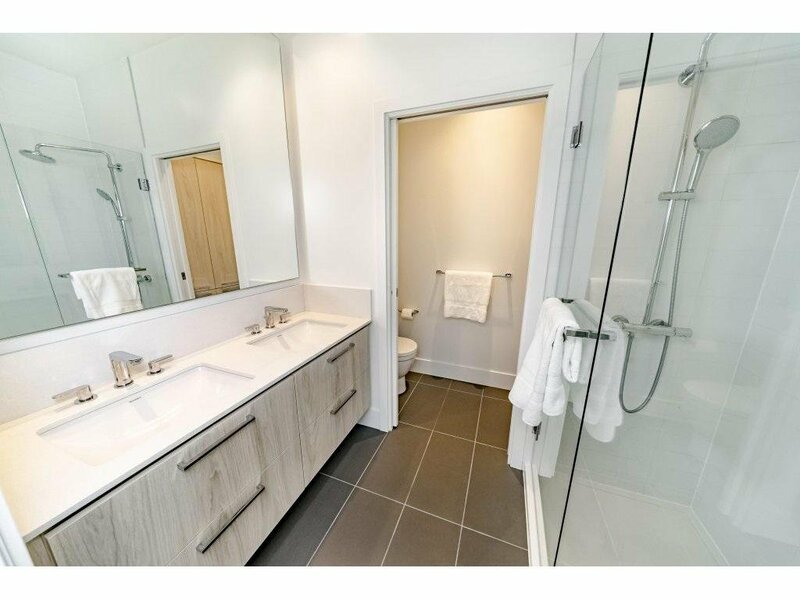 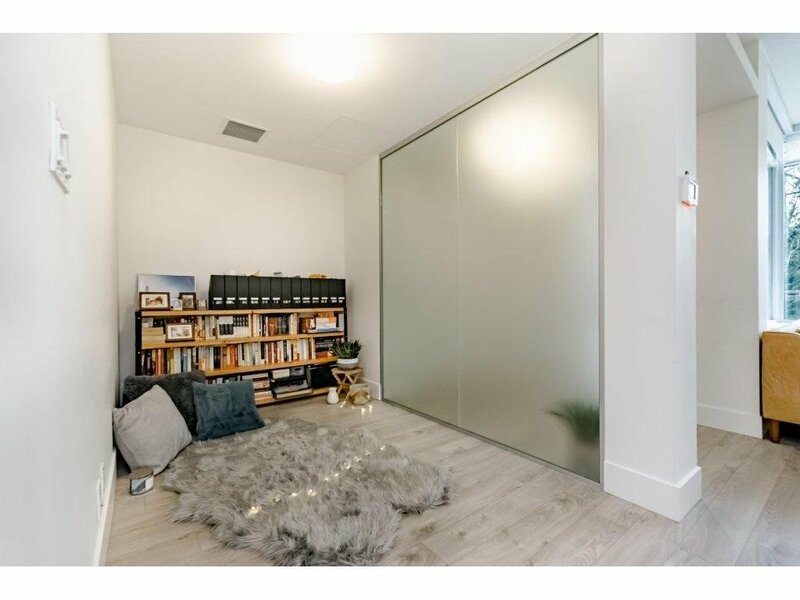 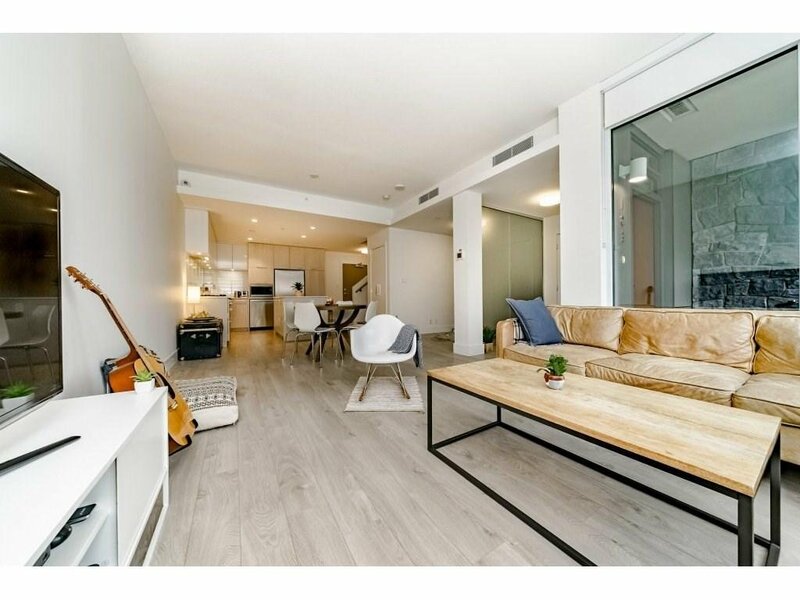 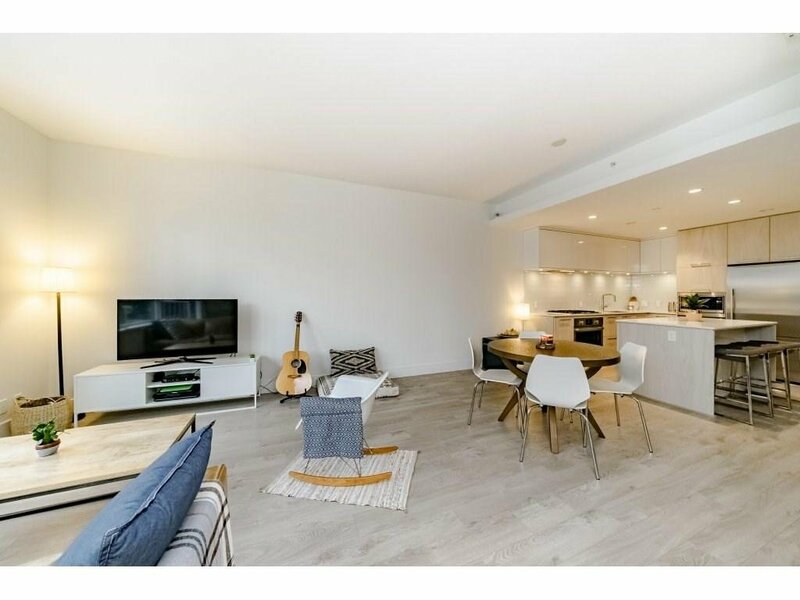 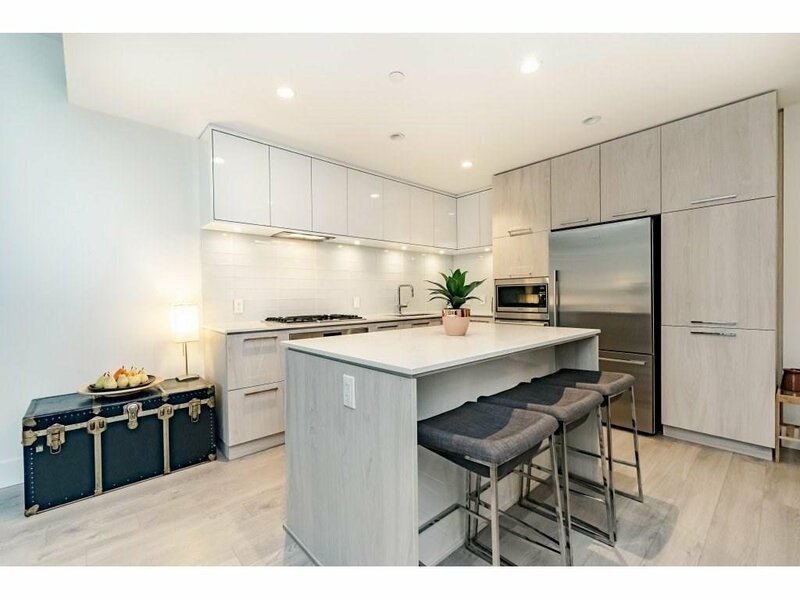 This fabulous townhome features Air Conditioning, Bosch appliances, quartz counters, triple pane glazed windows, 2 bedrooms, media room (a great 3rd bedroom), 3 baths and den complete with TWO PARKING stalls. 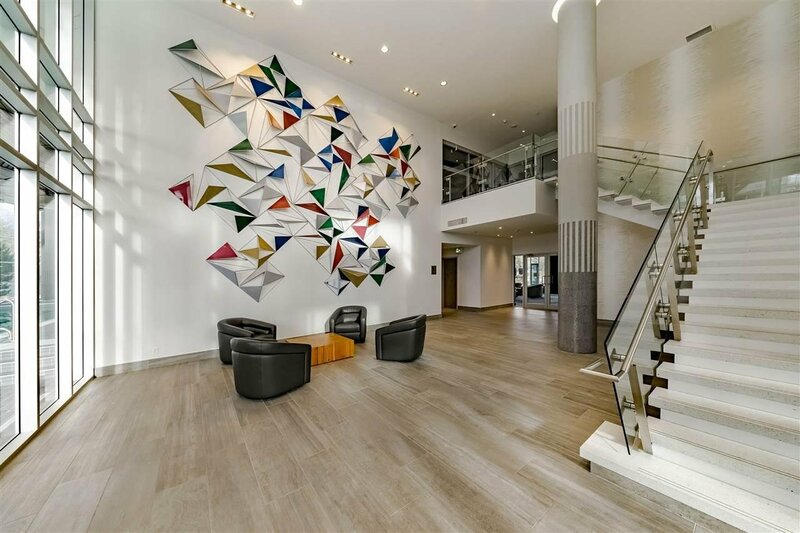 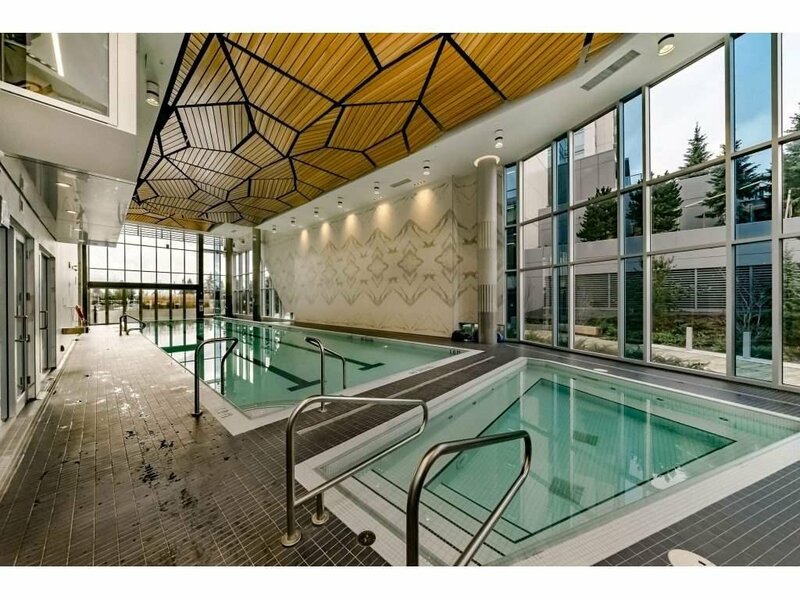 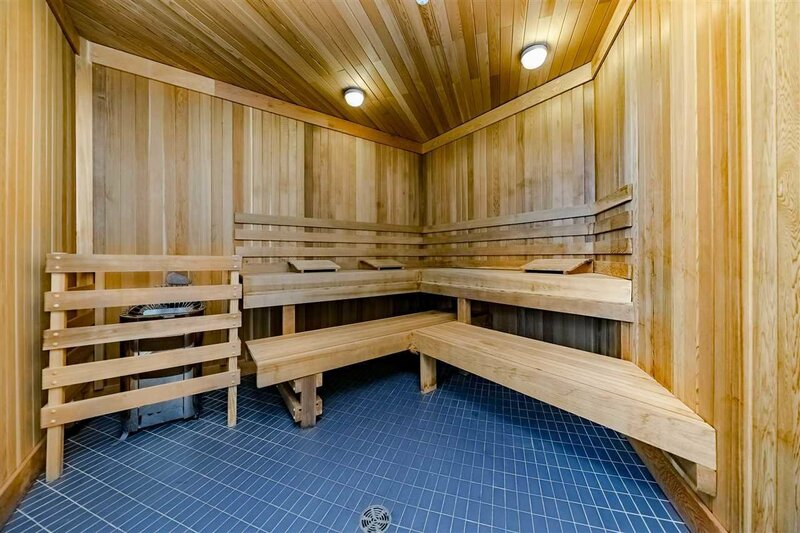 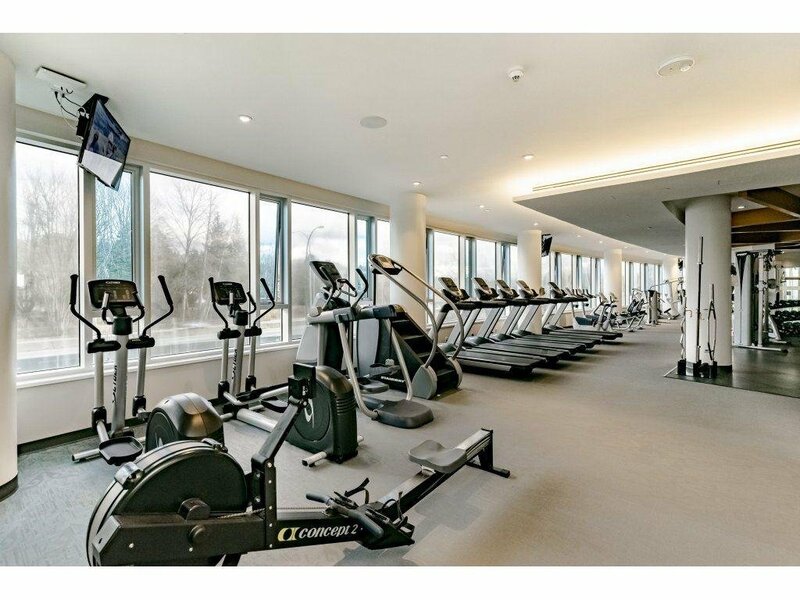 Enjoy prestigious building amenities including a 14,000 sqft Club with an indoor pool, party room, fitness centre, guest suites, concierge, party rooms, bike storage, dog wash and much more! 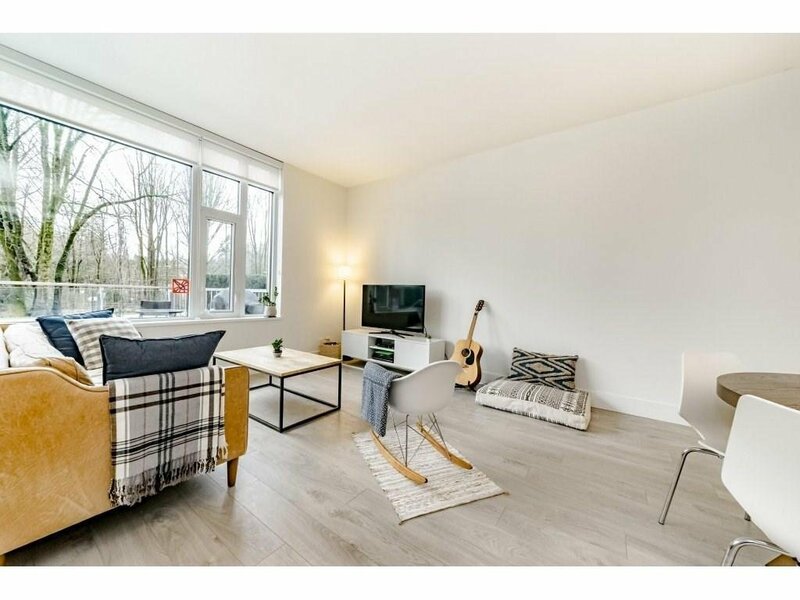 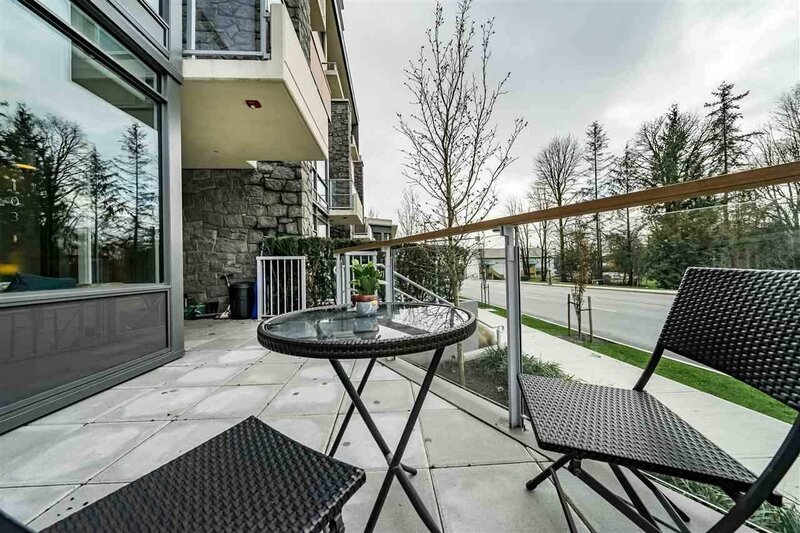 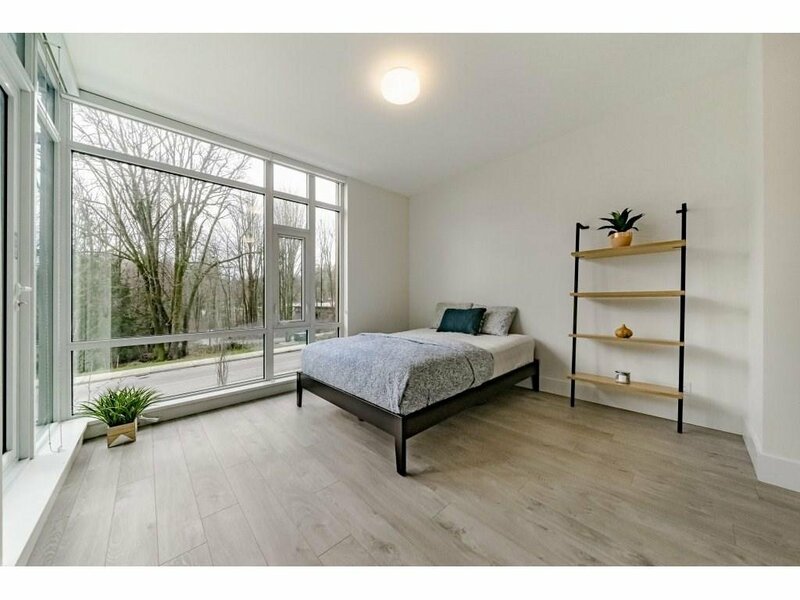 Be a part of a booming vibrant community with local shops, schools, and restaurants, parks and recreation all within walking distance and Seylynn Park and Lynn Creek directly across the street.